While many hotels have the convenience of a gym, it is a good idea to pack a few small exercise accessories to work out in your hotel room, such as resistance bands or ankle weights. Bands are great for resistance training and are light enough to pack in a carry-on. Get your cardio in! Long hallways and corridors in your hotel can double as excellent walking tracks. For an extra challenge, go up and down a few flights of steps. Stairclimbing burns major calories. Did you forget to pack your weights? No worries … Use water bottles! Most hotel vending machines have water bottles you can purchase, and when you are done exercising, you have water right in hand. No matter where you vacation, get out and enjoy the scenery. – Walk around, site-see, and try an activity you have never done before, like paddle boarding on the ocean or kayaking down a river. You will feel so accomplished and happy that you kept your waistline in check. 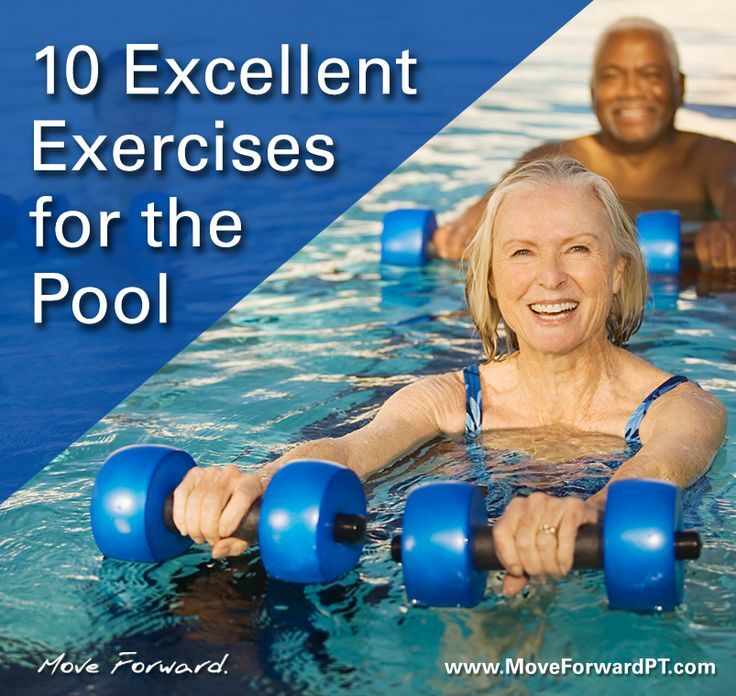 In need of a good exercise routine? Call us at Advanced Physical Therapy Center!